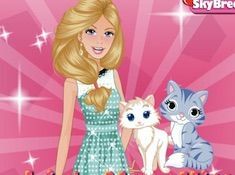 The best choices you can make, especially now that it's summer time and school's off, is to join us within all these amazing games within the best categories of the site games-kids.com, because our team only brings you the most adventurous and fun games to play. 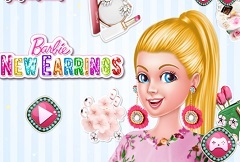 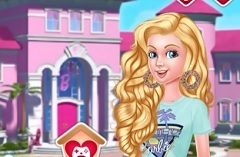 Today's next game from this particular batch, is going to be a very beautiful game of our dear friend Barbie, who went all the way up to New York, because she wanted to give herself a day off, and take care of herself, that's why she came to your manicure shop. 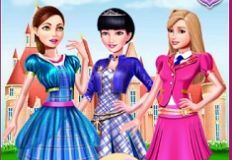 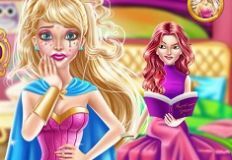 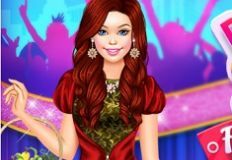 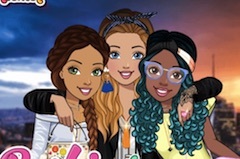 Come and play this beautiful, new game, called Barbie New York Manicure, and let's see what kind of fashion ideas you girls have, for Barbie's new manicure. 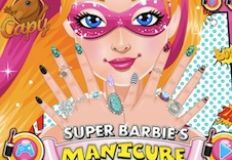 Obviously, you girls are going to take the best decisions regarding Barbie's nails, so, let's have some fun together and take care of Barbie's manicure. 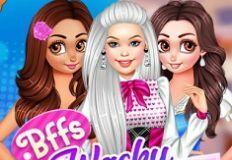 Enjoy this beautiful game, girls, and have a great time!